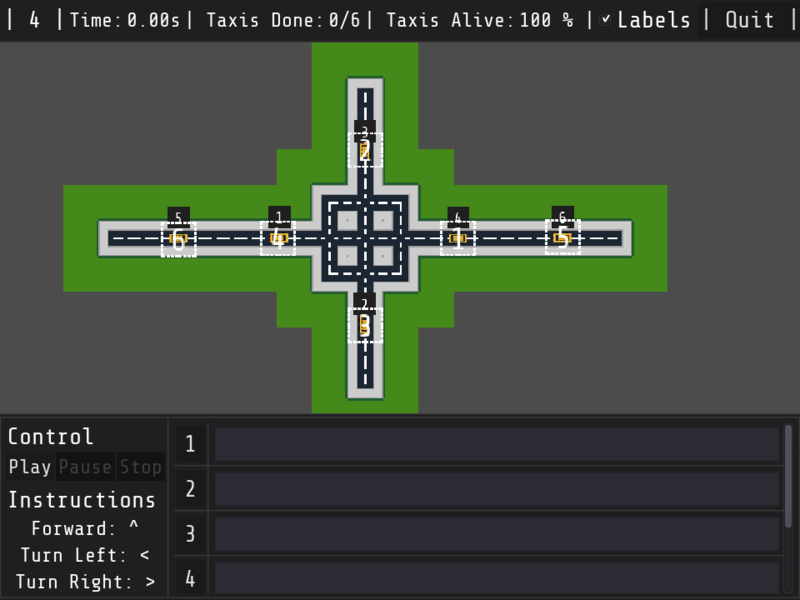 Adjusted y-position of Taxi 1 in Level 4 to be aligned to the tile-grid properly, otherwise some solutions that should have been possible were rendered impossible due to collisions (and some corners could not be taken as the game thought there was nowhere to turn). Version v0.0.1 out! Trams! Level editor! Trams! Progress report since LD40.